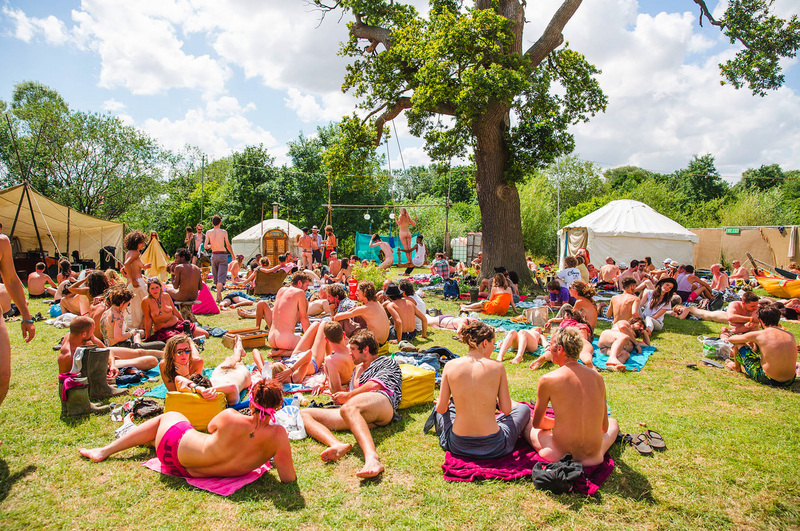 The Lost Horizon Secret Garden at The Secret Garden Party 2016! The good (space)ship Lost Horizon has landed…. Back to our old home near the floating bridge on the Great Lake and right next door to Small World. Unwind and rejuvenate away from the bustle and mayhem. Melt in a hammock, recharge in the sunshine or lounge by the fire in the lodge. …Don’t miss the Sunday (secret) garden party! From felt making workshops to yoga, hula hooping to talks on Permaculture, share your knowledge and skills and help us through this time of transition or just enjoy play in the sunshine. Get involved!